Recently announced with Viacom18 that network going to be launch brand new Hindi POP music channel, this channel will be replace MTV Indies and Xzone TV. So if you are not getting this channel on DD Freedish then you can tune this frequency. 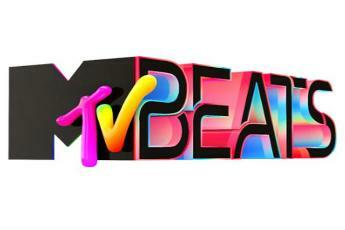 Check here updated DD Freedish Channel list after adding MTV Beats on DTH Platform. You can get these channels by using a free-to-air set-top box, and DTH antenna and LNB with no monthly charges. Please add few more Kannada Channels like Public music, Public TV, Kalki Kannada, Etv kannada news channel, Btv news channel, Raj music kannada, Praja tv news channel.